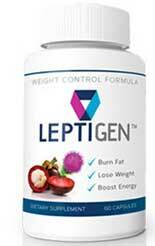 Lipoféine Expert is a 3-part weight loss product that begins by providing a 10-day detox. This is not a bad idea because the body collects toxins 24-hours a day. These come from the food we eat and the air around us and are often referred to as “free radicals”. This type of toxin can slow down the metabolism and cause a lot of other health problems, that’s why some people do a detox a few times a year. Lipoféine Expert is not the only weight loss product that’s designed to provide an initial detox. 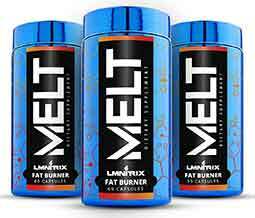 A number of other supplement manufactures are marketing products that do this because the metabolism governs the way calories are used and, when it becomes retarded, it becomes very easy to gain weight and much harder to lose it. However, we have to question the value of this product because the second and third stages also only last for 10 days and do not make a lot of sense. 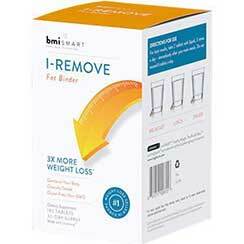 The capsules intended for days 11 to 20 are designed to help the body to burn extra fat. The amount of fat it is possible to burn in 10 days is not going to be much. 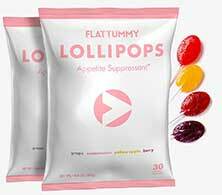 The capsules for days 21 to 30 are intended to “block sugars” and suppress the appetite. People who are dieting in an effort to lose weight usually have to battle huger cravings from day one the battle can last months. 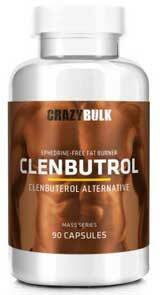 Most good diet pills offer a combination of hunger suppression and accelerated fat burning from the start and continue to do so until use of the product is ceased. Bearing all of this in mind, Lipoféine Expert appears to have some design flaws that make it a questionable choice for dieters. Usage Guidelines – The capsules used for all three stages of the system are intended to be swallowed with water alongside a meal. Green tea (374mg): A proven fat burner that is believed to support the body’s natural ability to provide a self-detox. 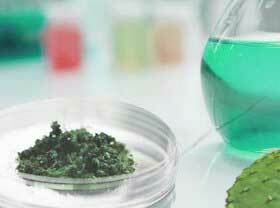 Artichoke leaf (250mg): A nutritious vegetable extract. It is reputed to be good for cleansing the liver and boosting bile production to help flush toxins out of the body. Dandelion root extract (50mg): Dandelion is a respected detox provider, but it is also a diuretic, so get ready to pee a little more often than normal. Pineapple stem powder (15mg): A tropical fruit extract that is often associated with the detoxification process and also exhibits diuretic abilities. Black radish root powder (10mg): Clinical trials show black radish extract has the ability to provide a detox. Vitamin B6 (1.4mg): If you want healthy hair and nails you need to get enough Vitamin B6 in your diet. 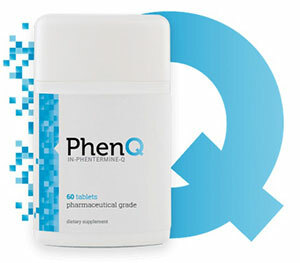 Like other B Vitamins, B6 is known to be necessary for a healthy metabolism. Piper’ In Active (15.8mg): A patented form of piperine that is added here because it aids ingredient absorption. Mate extract (400mg): An ingredient taken from a plant that is part of the holly family. It is known to be a good source of caffeine and is often added to diet pills because caffeine is a proven fat burner. Guarana seed extract (150mg): Another potent source of caffeine. The big difference between guarana and mate is the delivery rate. Mate delivers its caffeine quite quickly. Guarana delivers it at a much slower rate. Gymnema extract (600mg): There is evidence to suggest gymnema may help keep blood sugar levels on an even keel. Gum of carob (450mg): A plant extract that is good for the digestion and is credited with many other abilities, including cholesterol management. Chromium (25μg): A mineral that appears to helps balance insulin levels and may discourage the after-meal blood sugar spikes that can trigger desires for sweet food. Vitamin B3 (16mg), Vitamin B12 (2.5μg), Vitamin B6 (1.4mg): B Vitamins support a healthy metabolism, so they are often added to diet pills and other forms of weight management aid. No side effects have been reported, but Lipoféine Expert is designed to produce changes in blood sugar levels; so diabetics will need to ask their doctor if it is suitable for them. As will anyone who has existing health conditions of any other kind. People who are using medication will need to be equally cautious. 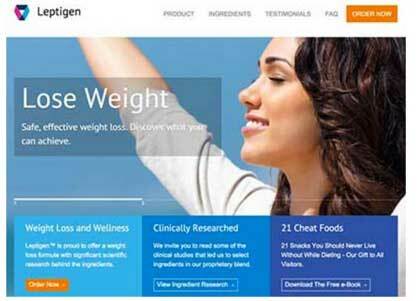 Lipoféine Expert is not intended for women who are pregnant or nursing a child. 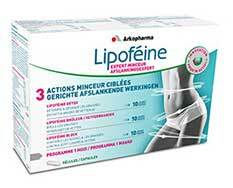 Lipoféine Expert is available from a few online stores and you can also buy it from Amazon. The price can vary from one supplier to the next, but a $50/£40/€45 price tag is not uncommon for a 30-day supply of pills. Lipoféine Expert does not have a guarantee. Lipoféine Expert may help you to lose a few pounds in the 30-day usage period, but most people need to lose a lot more than that and slimming down can take a long time. Anyone who is serious about losing weight, and needs longer-term support, would be far better off choosing another product instead.